Click here for an online list of items – check back for new items. Through the generous contributions of both the business and professional communities much has been accomplished for the betterment of the Valley Community. We look forward to your generous support in helping us make this Auction a huge success. 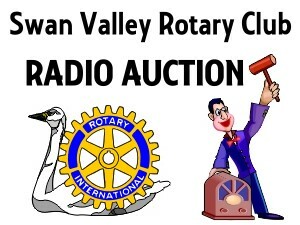 Funds raised will be used to support projects in the Swan Valley. Call 734-6831 once lines open to place your bid.